A little boy climbs down the stairs and runs out of his house. Most little ones do that. But this little boy has no one to stop him. He does not have a name. He only has the memory of a story his father has told him over and over again, from the time he was just six months old until his dying day, when the child was about four years old. It is the story of his father's love affair with his mother and betrayal. 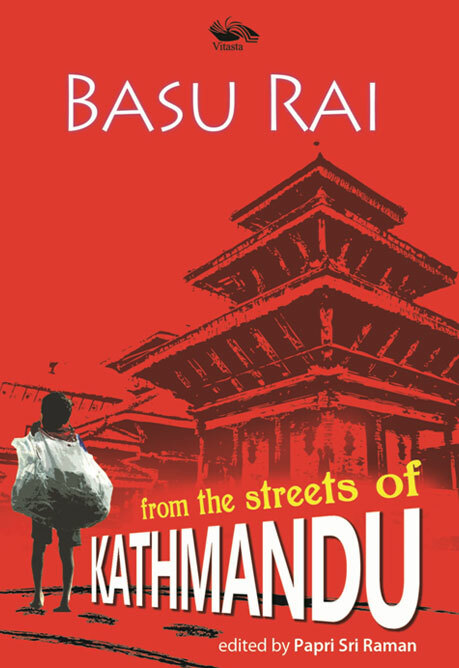 From the streets of Kathmandu, this is the story of a child who names himself Basu Rai, and who travels the corridors of the world, takes part in the Global March against child labour and arrives finally in the country he identifies as his own—India. Though Basu has found his country, his quest for a family is not over. His search for identity begins with his book which maps the step by step progress of a reticent toddler from a well-to-do family through being a violent street child and a child labourer returning from the jaws of death several times, to his fights to go to school, being school captain and finally at 26, with the telling of his story in a book. This is an inspirational story which tells about nurturing by a father. It is also a story that tells us here was a case for nurturing by the state, which was completely missing. It, instead, points to the loopholes in the systems in place, the social welfare systems, the education systems and the family systems that the subcontinent so boasts about, but in reality, does not exist. It directs us to the vacuum children are often forced to grow up in. To get an enlightened and educated young citizen from nothing is nothing short of a miracle. Basu Rai is a child who grew up on the streets of Kathmandu in the '90s, with the high Himalayas as a backdrop and the sound of temple bells ringing in his ears. He was a little beggar then. Today, he is a successful motivator who helps other little children to get away from the streets, to go to school. Basu has travelled the corridors of the world, to arrive finally at the country he identifies as his own—India.